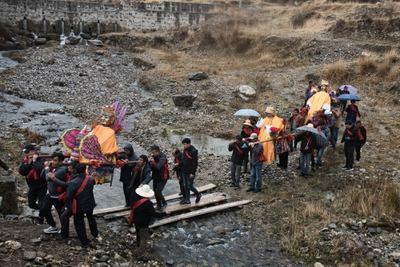 Jim Goodman, veteran researcher and writer on Yunnan and its people, has just republished his 1997 book "Children of the Jade Dragon: the Naxi and Yi of Northwest Yunnan". In its new preface he looks back at the changes the last twenty years have brought. The Lahu, with a population of around 470,000, inhabit the mountainous country in Yunnan Province bordering on Burma, Laos and northern Thailand. Buddhists, with a long history of resistance to the Chinese Han majority, the Lahu are currently facing a serious collapse of their traditional social system, with the highest suicide rate in the world, large scale human trafficking of their women, alcoholism and poverty. This book, based on extensive original research including long-term anthropological research among the Lahu, provides an overview of the traditional way of life of the Lahu, their social system, culture and beliefs, and discusses the ways in which these are changing. It shows how the Lahu are especially vulnerable because of their lack of political representatives and a state educated elite which can engage with, and be part of, the government administrative system. 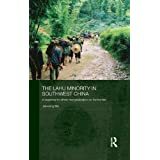 The Lahu are one of many relatively small ethnic minorities in China – overall the book provides an example of how the Chinese government approaches these relatively small ethnic minorities. 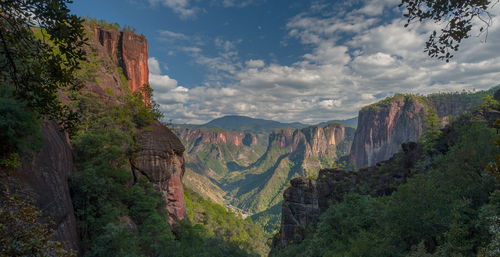 We can put you in contact with personally vetted, experienced tour guides, speaking Chinese, English, Dutch and German, for southwestern China. They can help you plan a trip matching your personal interests and requirements and accompany you on your trip. We just provide the introduction, we do not charge any commission or fees. Every year on the first day of the second lunar month, the statues of the Benzhu are brought into Fengyu to "inspect" the old town. Yunnan's only Shui-Township with stunning karst scenery. Fei is the father of modern sociology in China: western-trained, he came to Yunnan at the end of the 1930s when China's eastern universities relocated west. In "Earthbound China" he applied modern empirical techniques that he had pioneered around Shanghai to the Chinese hinterland. 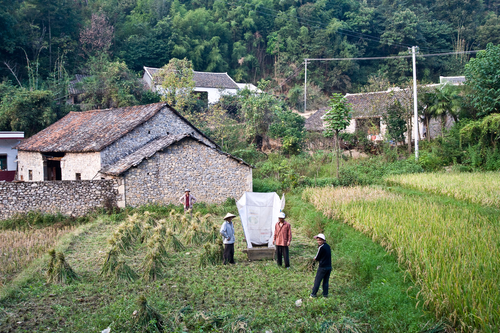 The economical development, and subsequent societal changes, of three un-named, but typical villages in Yunnan is analyzed in great detail in this fascinating study.